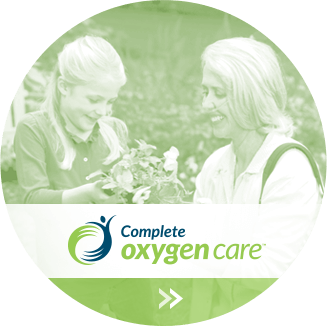 Complete home oxygen, sleep therapy and tracheostomy care. 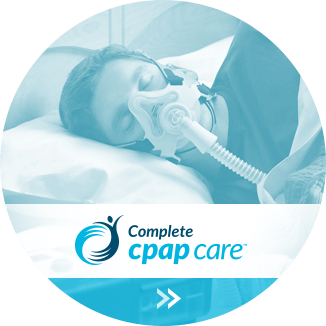 Complete CPAP Care, Complete Oxygen Care, and Complete Trach Care are Canadian companies established by experienced healthcare professionals to service clients and the medical community, responding to the ever changing needs of the healthcare industry. We are committed to quality client care and strong relationships with the medical community. Through leading edge technology and dedicated healthcare professionals, we assist our clients in achieving independence and improving quality of life. We use state of the art equipment and technologies for home oxygen therapy, to provide our patients with the independence required to achieve a high quality of life. Our registered healthcare professionals set up oxygen for clients in the home upon discharge from the hospital. With our customized care plans, we visit clients to review their status on a regular basis and according to their needs. Our tracheostomy program is about providing support to the family. 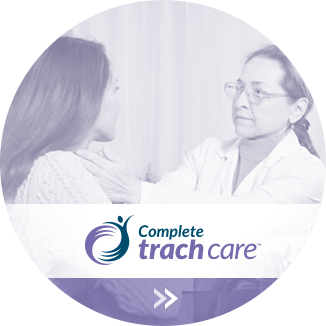 We use our clinical experience to help Tracheostomy patients in the community live a normal life by providing education and service to the client and family. We provide a full line of products and equipment to support the client at home. We believe that education and support can help the family feel at ease and comfortable taking care of their loved ones at home. We use state of the art equipment and technologies for home oxygen therapy, to provide our patients with the independence required to achieve a high quality of life. 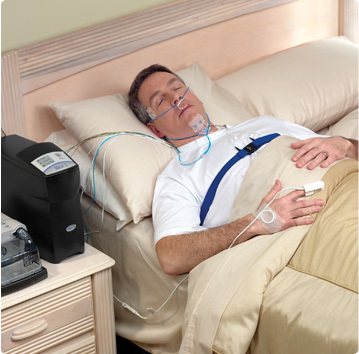 We specialize in providing each client with a CPAP system that best fit their lifestyle. We focus on mask fitting and patient education in order to achieve our ultimate goal of patient compliance. We use our experience to help Tracheostomy patients in the community live a normal life by providing education and service to the client and their family. Contact us today or find a location near you. © Copyright Complete Repiratory Care. All rights reserved.